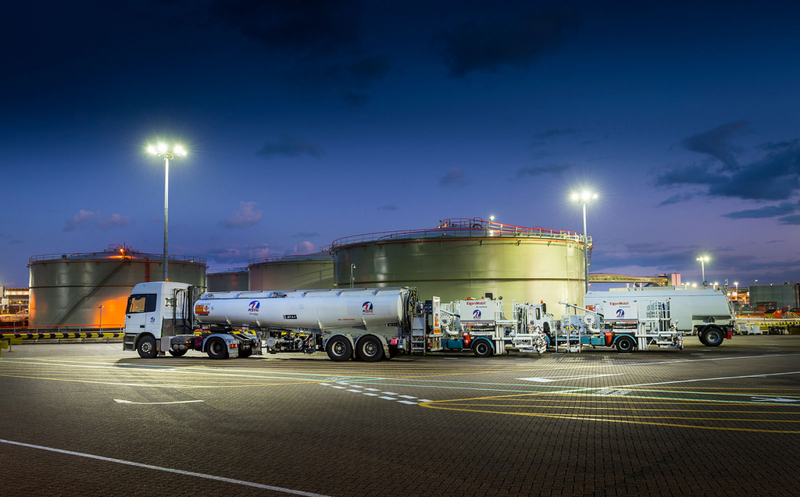 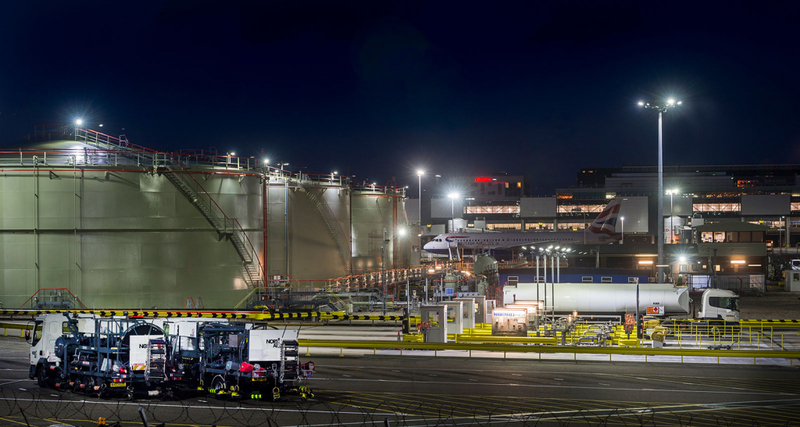 Major fuel farm located on site of London’s Gatwick Airport, providing Jet fuel to aircraft refuelling. 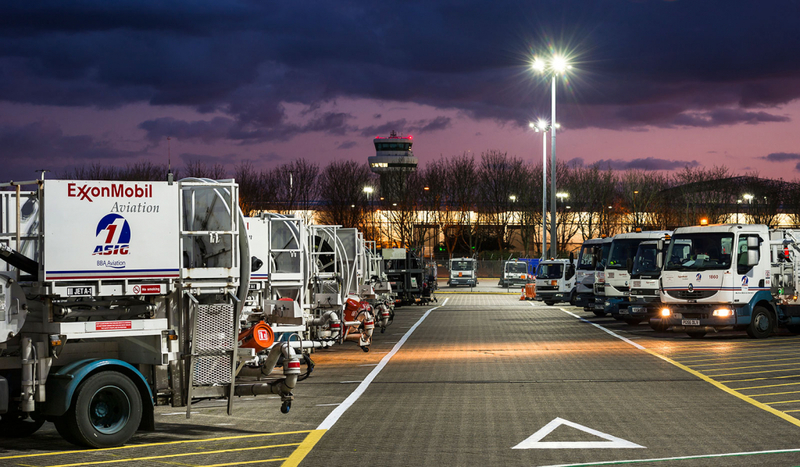 The operators wanted to increase light levels to ensure a safer working condition for the staff members as well as to reduce maintenance costs associated with constant relamping of conventional lighting systems. 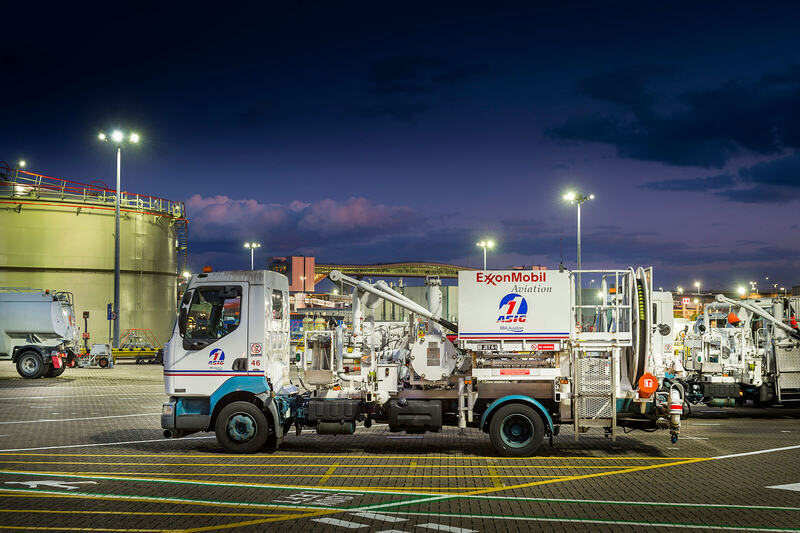 Midstream’s compact yet powerful Titan 160 was selected as the right product for this robust and mission critical application.